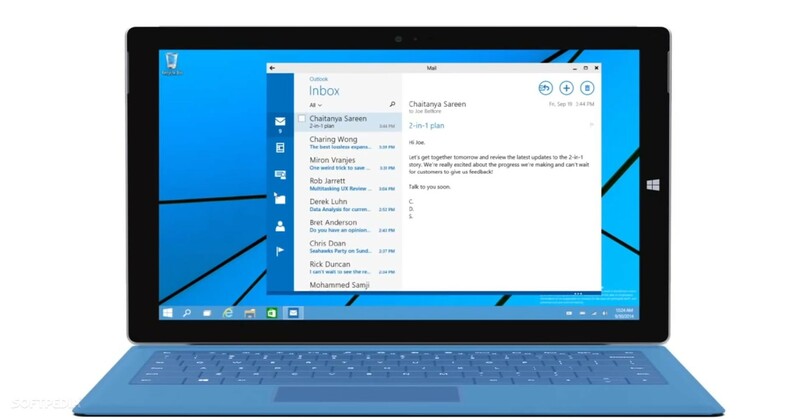 It’s still a mystery what happened with Windows 9, no one knows why Microsoft skipped it and moved on to Windows 10. Windows 10 is expected to be released in “late 2015” with some interesting features and a price of only… ZERO dollars/euros/pounds. Windows 10 will be Microsoft’s biggest achievement, after receiving bad reviews for the Windows 8 OS, which came without the Start Menu. Apple has iTunes and Google has Google Play Store, as the marketplaces for their operating systems. Microsoft intends to provide an application platform for developers to create applications for Windows 10, which will be supported by computers, laptops, tablets, smartphones and Xbox consoles. Microsoft hasn’t specified the name of the store, but Brandon LeBlanc, Senior Marketing Communications Manager on the Marketing Group at Microsoft mentioned that the company will also provide a single unified Store where games, TV shows and other downloadable content will be hosted. These two mobile platforms are competing against each other, there are developers who release versions of their applications for both Android and iOS, to gain more fans, while other developers are loyal to Apple, because this OS has more premium users who are willing to pay a few dollars on a high quality application that is compatible with their iPhones or iPads. It’s still uncertain how many developers will convert their applications to run on Windows 10, due to the fact that they don’t know if there will be enough people who will want to use them on their computers. One of the most popular developers, king.com, which created the Candy Crush Saga game, made the move and ported the famous title using a few code modifications. – Remixing the Volume Mixer etc. – Updated App Switcher – if you press and hold the back button on your smartphone, you can see the recently used applications and bigger phones like the Lumia 1520 will have a new grid layout. Windows 10 will be most attractive for gamers, unifying all of the Microsoft platforms: Windows, Windows Phone, Windows RT and Xbox, which means that the users who love playing games on their consoles will have almost the same experience on their computers, thanks to the Xbox App. The game developers were invited to create high performance games that can run on all devices supporting Windows 10, so prepare to hear more news about upcoming supported games. Microsoft aims to improve the security of the devices, introducing the Fast Identification Online method that allows the users to access applications based on a fingerprint or eyeball scan. The popular Pebble smartwatches are running on Android and iOS and according to the rumors, Microsoft is testing a Pebble application for Windows Phone OS. The internal test gets feedback on Accessory Ecosystem Support feature in WP Blue GDR1, but the application can’t be downloaded from anywhere, yet. Microsoft is preparing to introduce the Spartan browser, which will be lighter, faster and… better than Chrome! It won’t replace IE, but it will come with a bunch of awesome sharing features – like being able to annotate a web page by marking a text and send it to your friends. 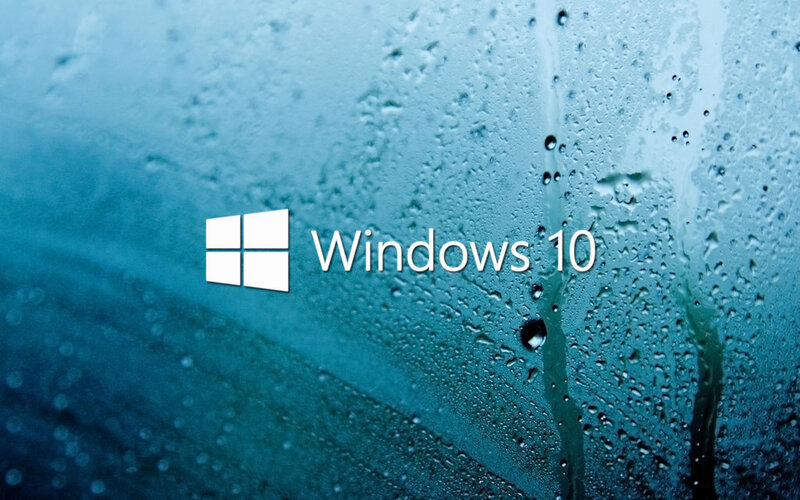 Microsoft announced that Windows 10 will be the final release and it will receive only updates from time to time. 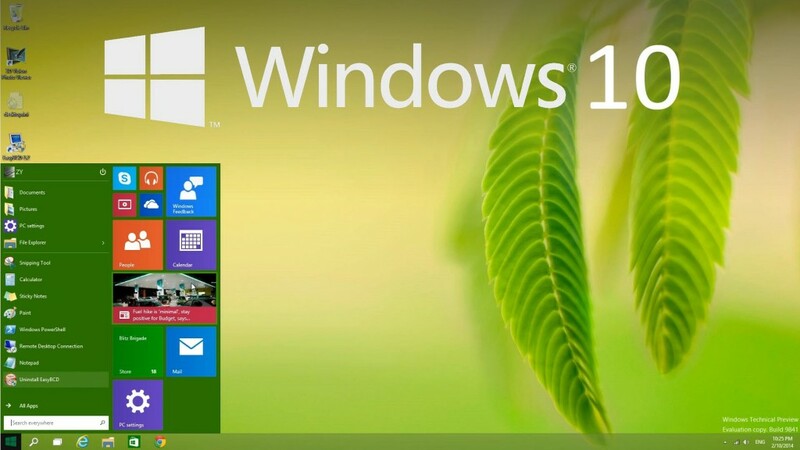 On the other hand, the software will be free (in the first year) for the Windows 7, 8.1, or Windows Phone 8.1 users who will be able to download Windows 10 OS on their devices and enjoy its features. But, after the trial ends, they will pay a subscription to continue using this platform.